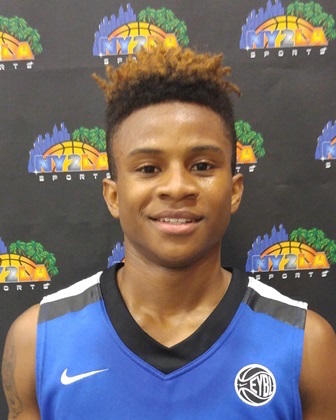 2017 PG Evan Gilyard of Simeon (IL) verbally committed to UTEP last week. He played with the Meanstreets program during the grassroots travel season. DePaul struck on the trail as 2017 PF Jaylen Butz of North Side High School (IN) verbally committed to the Blue Demons. 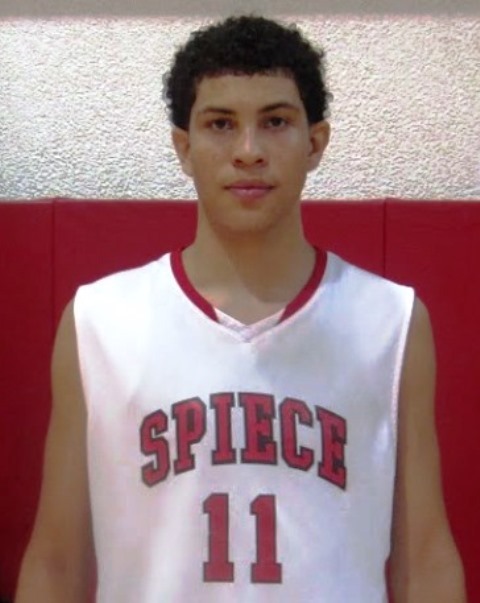 He played with the Spiece Indy Heat during the grassroots travel season. Bowling Green also struck on the trail as 2017 G Renell Cummings of Lincoln Park (PA) verbally committed to them. He played with the All Ohio program during the grassroots travel season. 2017 F/C Leonard Caples of North Lawndale (IL) verbally committed to Chicago State last week. 2017 PG Braxton Beverly of Hargrave Military Academy (VA) came off the board to Ohio State this morning. He played with the Tennessee Travelers during the grassroots travel season. 2017 F/C Galin Smith of Clinton HS (MS) verbally committed to Alabama. He played with the Team Penny program this past spring and summer. 2017 PF Victor Enoh of Greenforest Christian Academy (GA) verbally committed to Memphis on Friday. He played with the CP3 program during the grassroots travel season. SMU struck on the trail as they secured a verbal pledge from 2017 SF William Douglass of Christian Brothers High School (TN). 2017 PG Damari Milstead of Moreau Catholic HS (CA) verbally committed to Grand Canyon. He played with the Splash City program during the grassroots travel season. 2017 F Matt Mitchell of Roosevelt HS (CA) verbally committed to Cal-State Fullerton on Friday. 2017 PF Josip Vranik of Wasatch Academy (UT) verbally committed to USC last week. He played with the Canada Eltie program during the grassroots travel season. 2017 G/F Herb Jones of Hale County (AL) verbally committed to Alabama last week. He played with the Alabama Challenge during the grassroots travel season. A big week for Alabama continued on Thursday as 2017 PF Alex Reese of Pelham High School (AL) verbally committed to the Crimson Tide. Southern Illinois struck on the trail last week as 2017 G Demarius Jacobs of Uplift HS (IL) verbally committed to the Salukis. He played with the All In Y&R program last spring & summer in the NY2LA Basketball Association. CLICK HERE TO READ DEMARIUS JACOBS COMMENTS ON HIS SOUTHERN ILLINOIS COMMITMENT. Also coming off the board last week was 2017 SG Isaac Johnson of Minneapolis North (MN) as he verbally committed to Western Illinois. He played with the Howard Pulley program during the grassroots travel season. 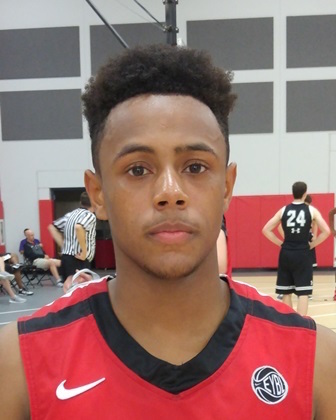 CLICK HERE TO READ ISAAC JOHNSON'S COMMENTS ON HIS COMMITMENT TO WESTERN ILLINOIS. 2018 PG Courtney Ramey of Webster Groves (MO) took unofficial visits to Marquette, Iowa State, and Creighton this past Friday, Saturday, and Sunday respectively. He holds offers from all three and plays with the Ramey Jets United program during the grassroots travel season. 2017 G Troy Brown Jr. of Centennial (NV) took an official visit to Georgetown this past weekend.